 Dog the judges would most like to take home. All classes payable on entry to the ring - £2 per class. Please come and join us for a fabulous day out for all the family including your fur babies!!! 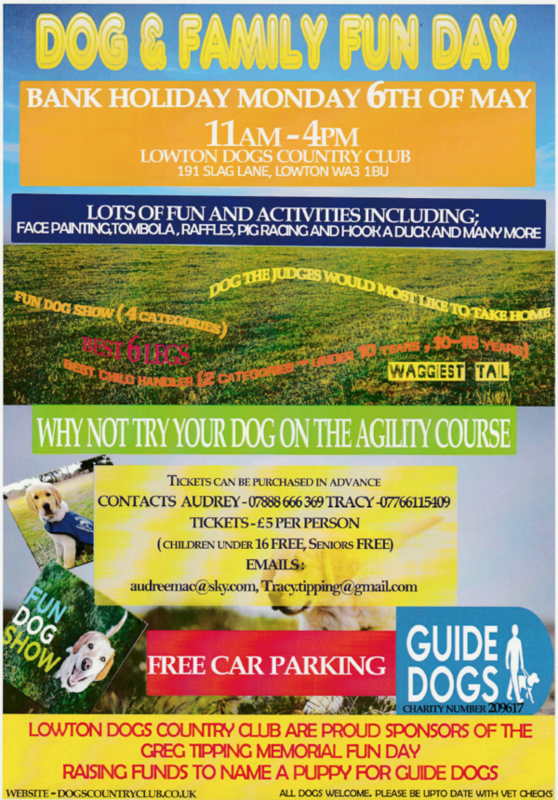 Please come and support the charity and have a few hours of fun with your dog/s. With lots of secure off-lead space for the dogs to play at Dogs Country Club. Classes will be paid on entry to the ring £2 per class. 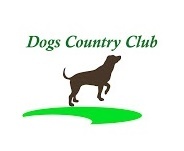 A fee on entry to Dogs Country is to be paid on arrival this is £5 per person and a donation is given to the charity.